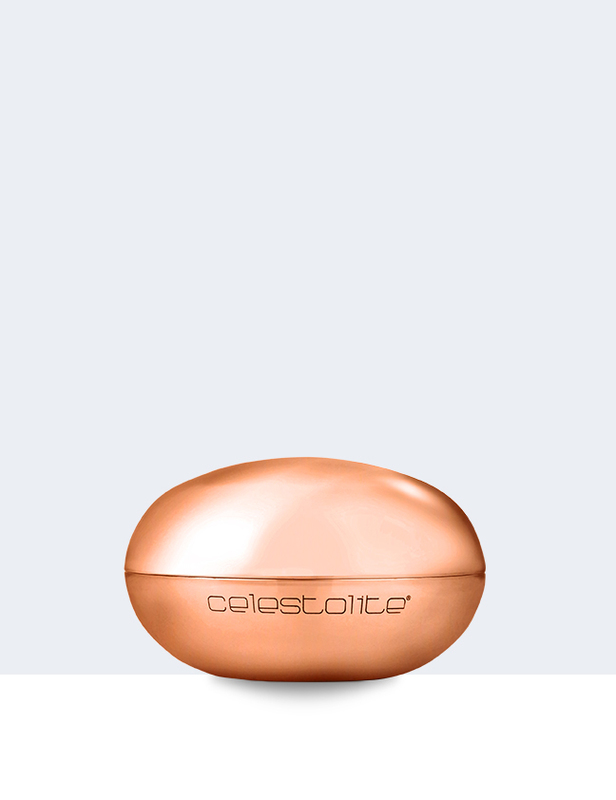 Refresh and restore dry, dehydrated skin with Celestolite’s Mars Stellar Serum. This smooth serum absorbs easily into your skin to help boost moisture and radiance with a powerful blend of rich botanicals, essential oils and real Meteorite Powder. 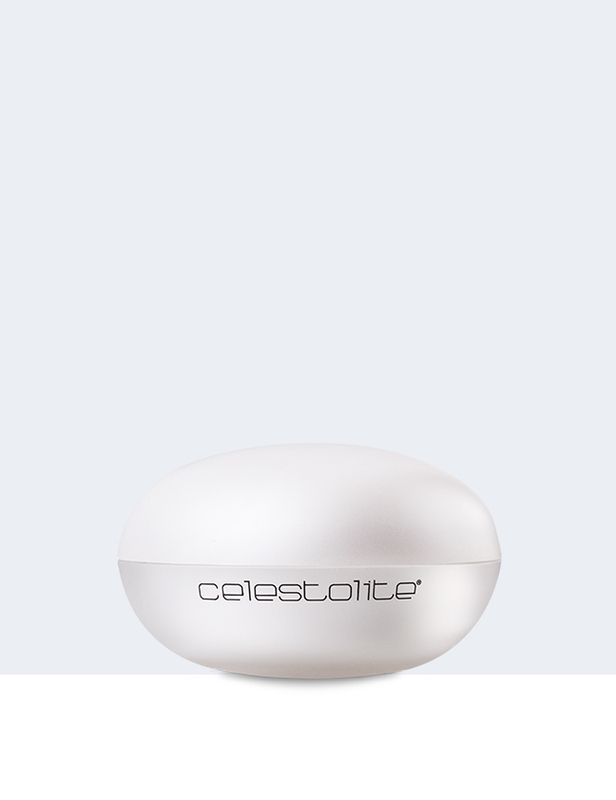 Use with Mars Anti-Gravity Mask to give your skin a softer, more supple appearance and a luminous, youthful glow. 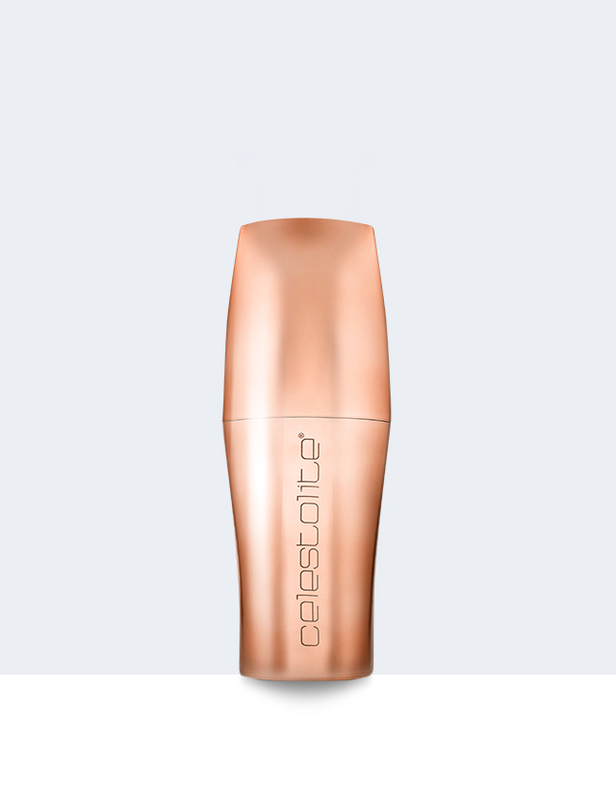 Use after Mars Anti-Gravity Mask. Can be used daily if desired. 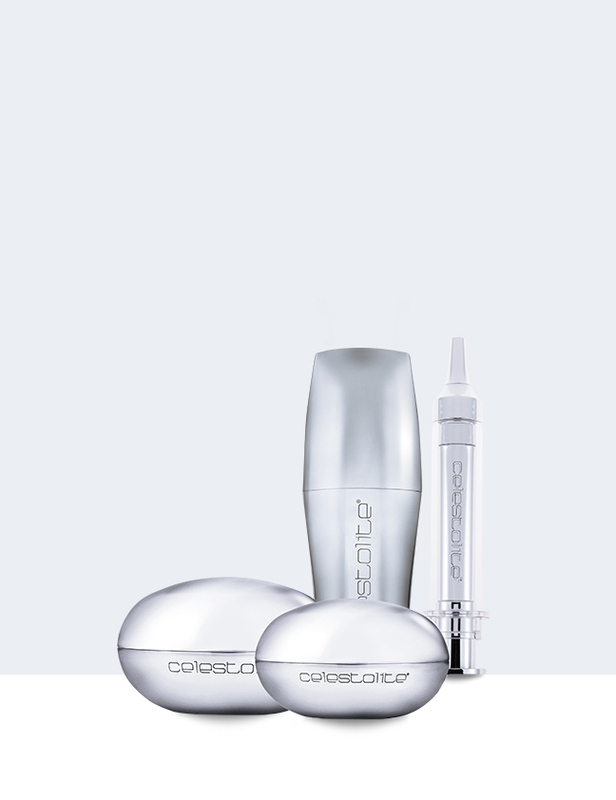 Apply 1-2 pumps to face and neck, massaging in sweeping circular motions until absorbed. Avoid eye area and follow with Mars Stardust Cream.